Limited batches of the Swish, Busker, and Wayfarer 247 are now available to order with Damasteel blades and matching pocket clips. Master plan revealed for all our hand carved projects. Click below to explore original artwork hand-carved by Andrey Kolesnikov. 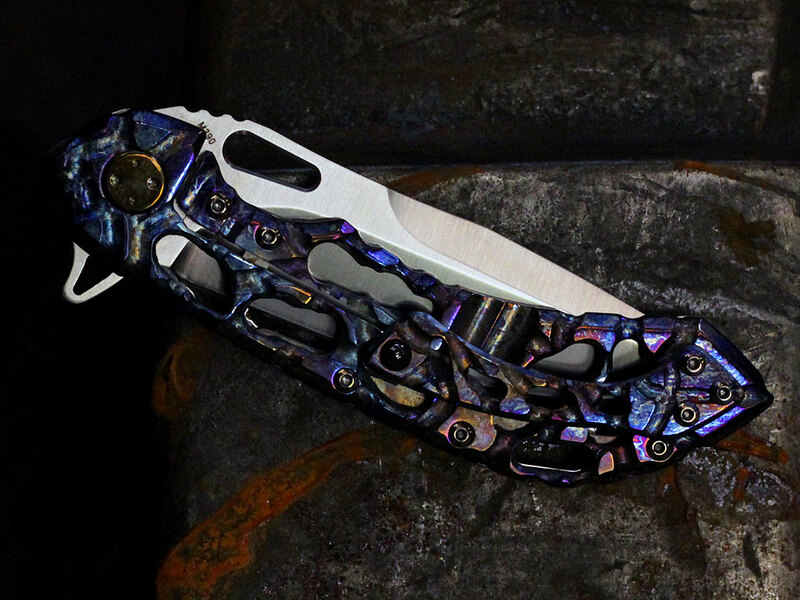 Page dedicated to exploring the various options, styles, and finishes available on our knives. Check the changelog for updates.